Food are very important to protect our hair. Many of the foods we eat provide nutrients to maintain the growth of our hair but we don’t now these foods benefits. Foods not only protect our hair but also make our body healthy. For healthy hair we should consider foods which provide protection to hair fall. Today we focus these food which provide protection to our hairs. Lets see some of these food item which we should make the part of our daily eating. Spinach is a huge source iron. It consist of vitamin A and C. It also provide protein. According to Doctors Iron deficiency is the main cause of hair fall. By using spinach we can protect our hair because it not only provide iron, but also contains sebum which acts as a natural conditioner for hair. 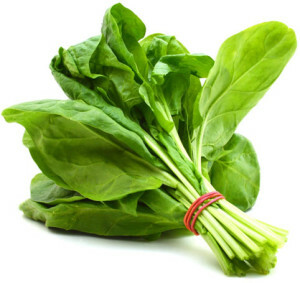 In spinach also included omega-3 acid, calcium, potassium, and magnesium which is necessary for healthy swinging hair. We know that vitamin A is very useful for the growth of hair. 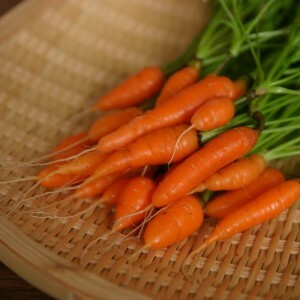 Carrot is full of vitamin A. It is very useful food for growing hair.It is not only good for hair but it also very beneficial for eyes. 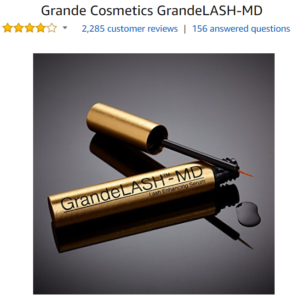 It provide dual benefits strong eye sight and aid in the growth of hair. If you are worried about your dull dry hair? 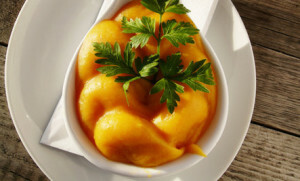 Sweet potatoes is the good solution of dry and unshine hairs. It helps to protect against dry, dull hair. It also aid the gland in your scalp to make an oily fluid called sebum that keeps hair from drying out and hair falls. 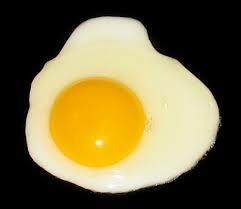 Eggs are consist of essential nutrients such as proteins, Vitamin B12, iron, zinc and Omega 6 fatty acids. These protein and vitamins are very useful for flourish hairs. It also good to fight against hair loss. If your are worried about your hair fall,hair growth and thinness of your hair? Now its time to say all these worries goodbye. 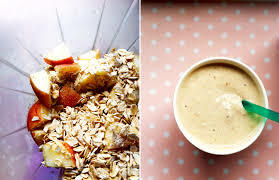 All these problem is one solution call Oats.Oats rich with fiber, zinc, iron, omega-6 fatty acids and polyunsaturated fatty acids. It protect your hair from damage,make hair thick healthy and stronger.